The Bear Essentials offers a comprehensive education. 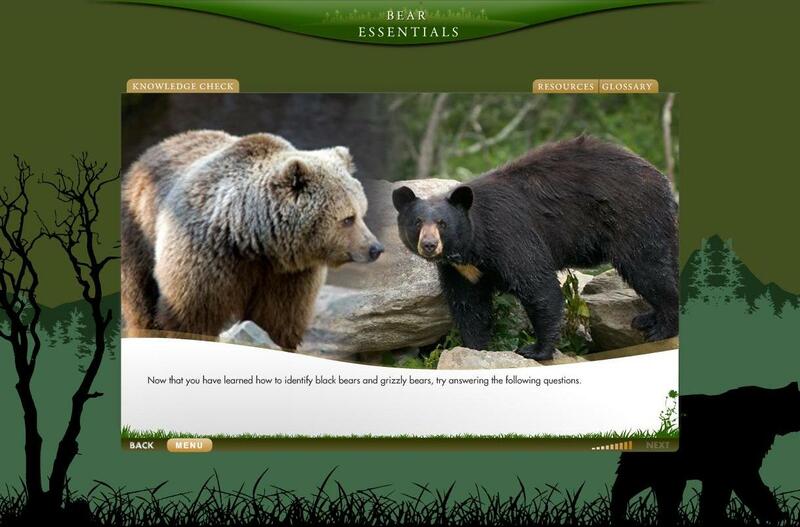 Utilizing interactive audio, pictures, narrations, simulations, videos, quizzes and a final exam, the Bear Essentials will equip individuals with the knowledge of the types of bears in Alberta, their habits and habitat, and how you can keep safe when you are venturing into bear country. This course may be taken on-line from any internet enabled computer and can be paused and returned to at anytime. 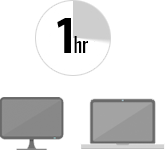 There is a minimum time requirement for each module. You must view the slide modules for the required amount of time before being permitted to move onto the next module and complete the course.